Think back to some of the earliest memories and some of the items which today’s teenagers would see as old-fashioned… the stereo or the record player maybe? No one can doubt that technology has changed so much over the years and one aspects of every lounge that has changed is the television; from a large box that stood in the corner, taking a few moments to ‘warm up’ to the super slim flat screens that are now on many a living room wall across the country. The greatest influence on the development of the TV were the experiments with radio and electricity; without these two commodities television may never have been created when it was, with the precursor to the modern television being attributed to a German student in the late 19th century. Some years later in the early 20th century, two inventors located at either end of the European continent were unknowingly working on the same thing – the creation of the cathode ray tube. There was also a second ‘invention’ known as the mechanical scanner system and hence there were two types of television in these heady early days of exciting inventions – the mechanical television and the electronic television. However, neither of these versions were consumer products just yet. It was not until 1931 that the first TV ‘sets’ were sold in the United States. Operating along the mechanical television lines, these were practical but basic. In the UK, however, it was John Logie Baird, now a well-known and famous name that will forever be known as the father of the television; using this mechanical system, he was the first to transmit moving pictures and to also open a TV recording studio. But the mechanical system was not to last and, by 1934, the majority of inventors were working on the electronic system, recognising that this type of TV held the most significance and ability for the future. This was the piece of equipment that held the future in its hands but, like the mechanical system it was not until the 1930s that it true value and ability was harnessed. 1927, however, was the magic as this was the time that the forerunner of ALL television was created by a young man of 21. Philo Taylor Farnsworth invented the first working model of an electronic television based on the experiments from the turn of the century. All television systems were black and white which surprisingly remained until many decades later; the 1960s was the decade that colour television became the norm across homes in the UK. And the history of the TV has not slowed for one second, with large electronic companies having now taken over as the pioneers and inventors of the television and what it can offer the viewer. 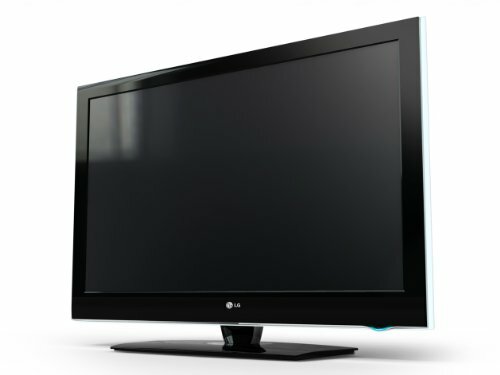 We demand ever-increasing quality and functionality from our televisions; 3D viewing and high definition being just two. And the TV can now offer us a cinematic experience in our own homes with channels beamed to our leaving rooms from across the globe. Our guest author Steve Bateman, Director of Master AV Services, has a superb level of knowledge on television technology having worked in the industry for many years.